Did his mother still own those earrings? It had been more than ten years seen he’d last seen them or their owner. The reminder threatened to pull him toward darker thoughts—ones he typically buried under an easygoing demeanor and plenty of hard work. “Mr. 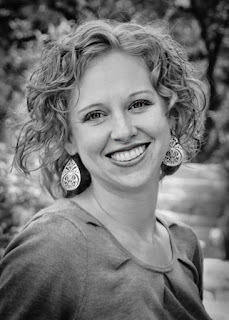 West has been a wonderful friend and teacher to you, Hattie,” Vienna said as she glanced away. Has been? A feeling of foreboding settled in his stomach at her use of the past tense. 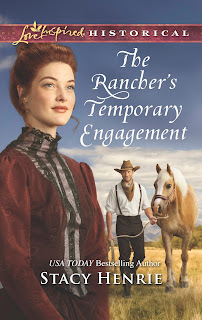 Maybe it had only been a slip of the tongue…or maybe whatever news the sheriff had brought her meant something in their lives was about to change. Though he hoped not. 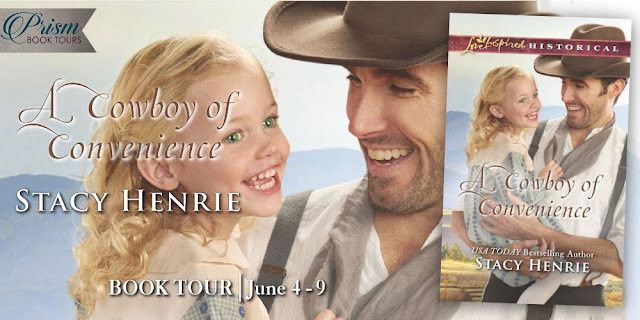 A Cowboy of Convenience by Stacy Henrie is an inspirational historical romance that had my heart pitter-pattering from the start. I was rooting for West and Vienna the whole time. I loved that this book had me smiling and tearing up. There were so many elements that made this a great story. Both Vienna and West had their own doubts and uncertainties to work through. They were trying to navigate a new future together while being unsure if they were up to the tasks at hand. In the midst of all that, love shone through. 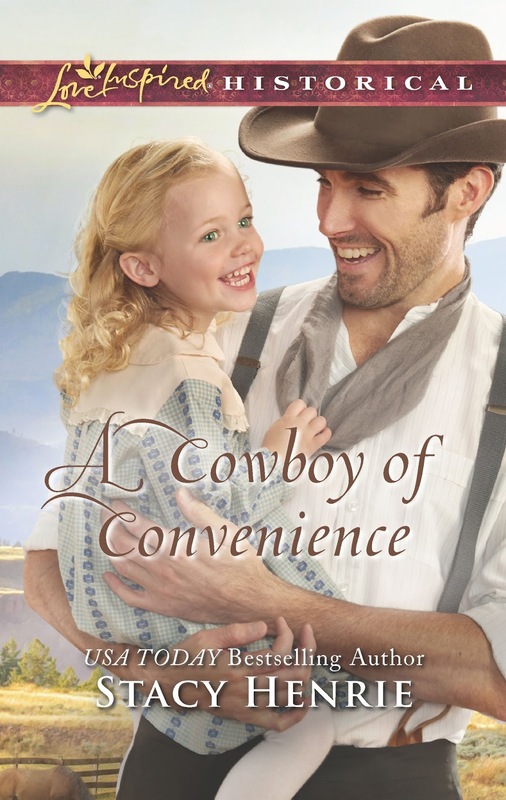 If you like a sweet story with honorable characters, this is a perfect romance to enjoy. What a great storyline! 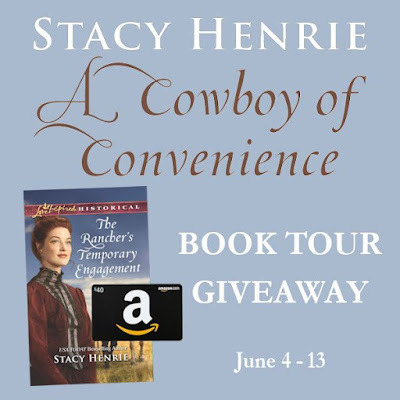 Thanks for your review on “A Cowboy of Convenience” by Stacy Henrie. Love this kind of romance and would love the chance to read the book.